Legal experts explain that there are four things to consider while waiting for the Manafort jury to return on Monday to renew deliberations. 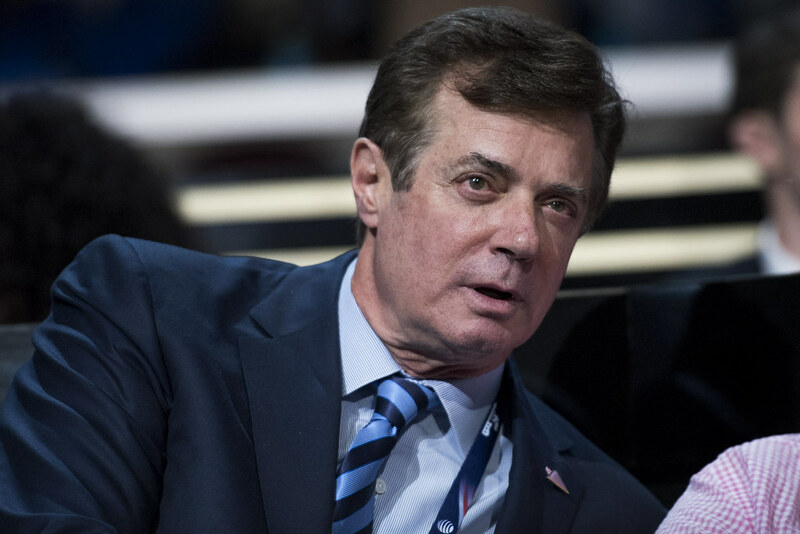 Noted Washington D.C. media outlet, Roll Call, published an in-depth article discussing the reasons why the jury has not yet reached a verdict after two days of deliberation in the trial of former Trump campaign chairman, Paul Manafort. Roll Call reached out to three legal experts for their analysis: former criminal investigator and criminal defense attorney, Seth Abramson; former U.S. Attorney and Deputy Assistant Attorney General, Harry Litman; and an unnamed former Justice Department prosecutor who has tried similar cases. The jury of six men and six women are considering whether Manafort is guilty or innocent on some, all, or none of 18 counts of tax evasion and bank fraud. So far, with roughly 14 hours of deliberation, the jury was unable to reach a verdict and were dismissed on Friday. Roll Call‘s unnamed former federal prosecutor explained that the typical rule for white-collar prosecutions is to expect one day of jury deliberation for each week of testimony (in this case there were two weeks of testimony). However, juries will frequently take longer in complicated cases such as this one – particularly when there are numerous charges. “You have to come to a conclusion on all 18 [charges],” the former prosecutor said. The jury may have already decided on as many as 17 of the charges, but are locked in debate over the final count. “In some cases, juries reach quick decisions on nearly all the charges but take a long time to decide what to do with a final charge or two that they think may not have been proven beyond a reasonable doubt,” Abramson noted. As Roll Call reported: “Most of the jurors were selected from a highly educated pool of potential panelists, many of whom undoubtedly were aware that special counsel Robert S. Mueller III’s team was prosecuting the case and that Manafort is a figure of considerable political clout with ties to a highly divisive president.” Indeed the jury is not sequestered and are likely well aware of the controversy surrounding the trial. We took the liberty of separating part of Roll Call’s explanation for their second point to create an additional point to consider. 4. Timing of the juror’s questions suggest they are working well together.